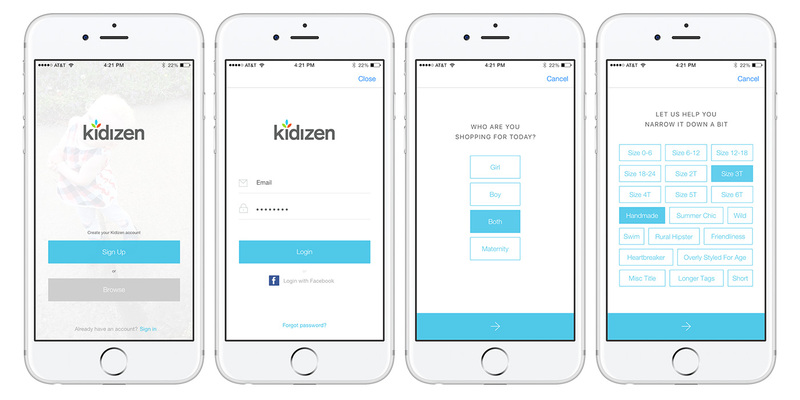 We spent time with our buddies at Kidizen, a mobile app for gently used kid's clothing, helping them update their product and tackle a couple key challenges from a user-centered design standpoint. Starting with the big picture, we sketched through our thoughts, helping them work through ways to onboard new shoppers and sellers easily. User flows, experience maps and even screen structures were quickly executed to ensure we were all on the same page, heading the right direction. 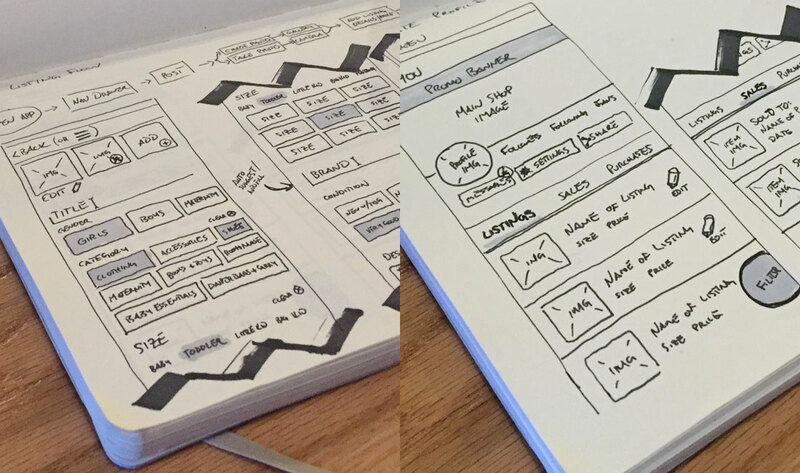 We then moved into the more granular, taking said sketches and bringing them to life as production ready Sketch files their team could quickly implement. 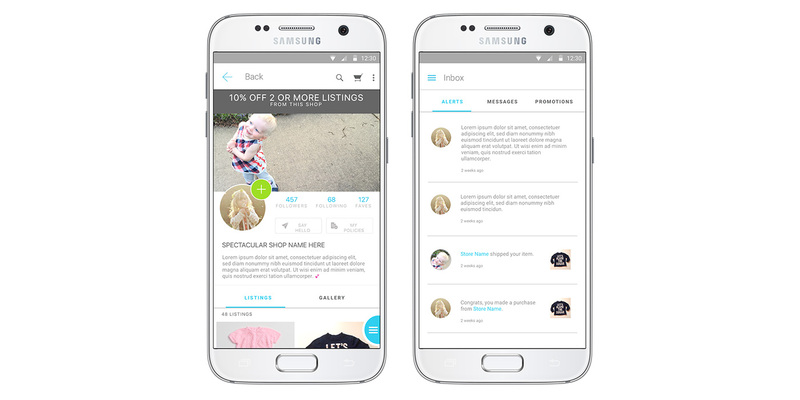 We worked closely with the team to ensure our deliveries were spot on and their developers could keep moving with little friction. Additionally, we helped work through the translation of their existing iOS interface into a Droid interface, adhering to the unique standards and practices for these devices. 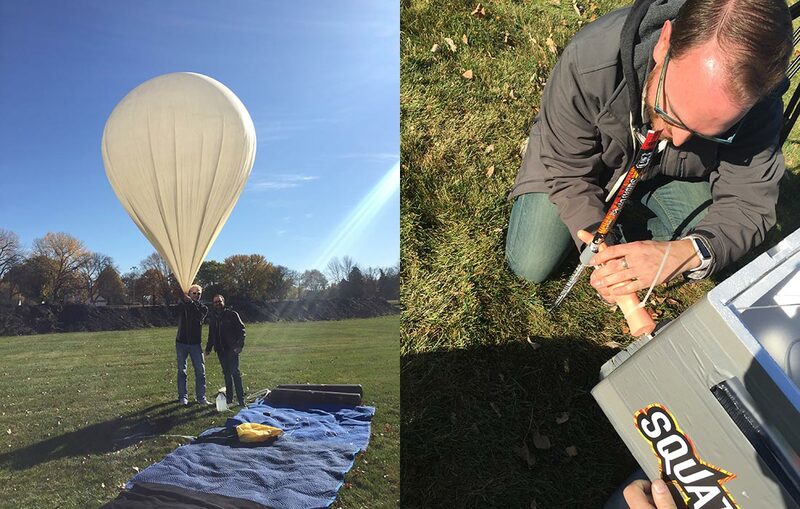 In the end, we had a blast playing a key role in streamlining their customer acquisition process and preparing them for their big summer Droid app launch.